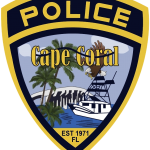 On April 5, 2019, Cape Coral Police responded to Lowe’s at 1651 NE Pine Island Road in reference to a past occurred retail theft. 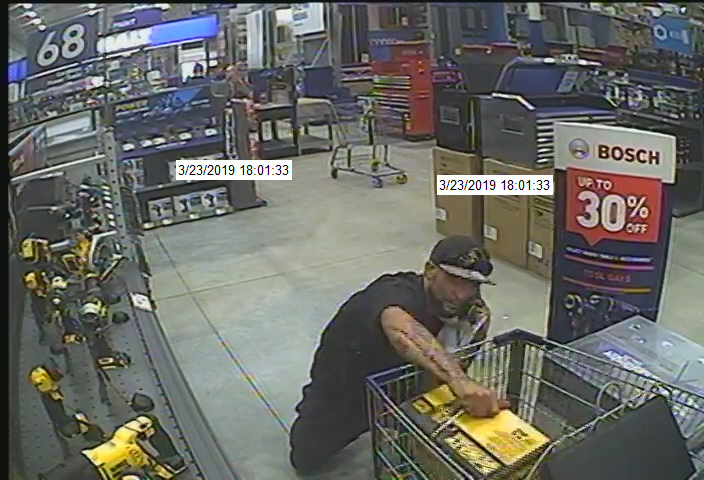 On March 13, 2019, around 1:37 pm, the male shown entered the store pushing an empty cart. The male was wearing a blue long sleeve button up shirt, black pants, black shoes, and a flat-brimmed hat. The male entered the tool department and selected a DeWALT 4-piece combo kit, model DCK420D2. He placed it in the cart and exited the tool department toward the lumber exit area. 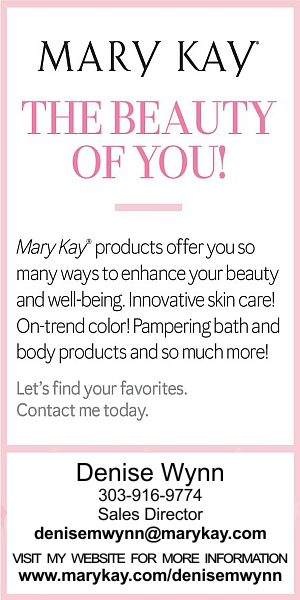 The male walked past all open and operating points of sale, making no attempt to purchase the product. He exited through the lumber exit into the lumber canopy area where he had an older model 4 door sedan pull up and pick him up. No plate information was obtained. 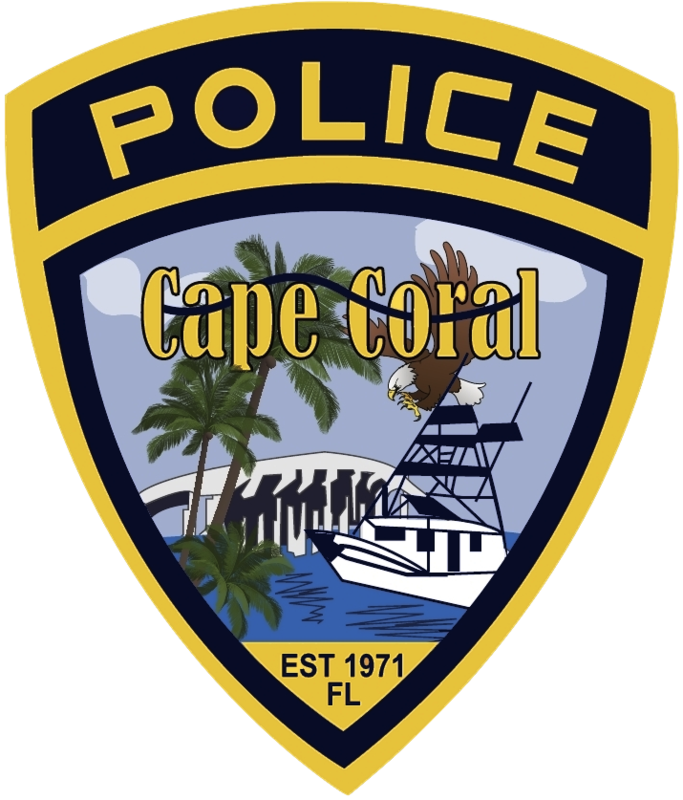 If you have any information on the identity of the suspect, please contact the Cape Coral Police Department at 239-574-3223. You can also submit an anonymous tip. Go to www.capecops.com/tips or text a tip- text CCPD+”Your Message” to CRIMES (274637). Finally, you can call Crimestoppers at 1-800-780-TIPS. Please use this Case Report # 19-006806.